Deceiving yourself is not going to help. The best thing is to face yourself and understand what wrong you have been doing. 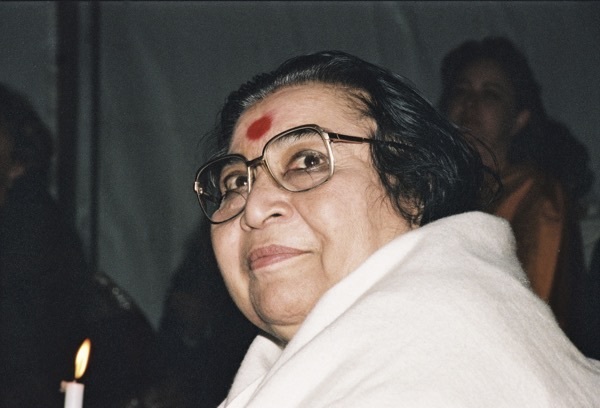 If it works out, I tell you - so many Sahaja Yogis you are sitting here - if you correct yourself and become that, I am sure all the problems – political, economic, and all stupid problems we have – will be finished.... We have a responsibility to save this world. We have a responsibility to create a great, honourable life, which is not superficial, which is not just to show off. But inside it should develop so that this light of your spirit spreads and enlightens this world. It is very important to understand all these troubles and these diseases, psychosomatic diseases and all other problems which are, in a collective, of the Kali Yuga – like political, economic, all these problems – only are created by human beings. They are not created by the Divine Force. But Divine Force tries to neutralize them if there are many Sahaja Yogis who are practising Sahaja Yoga in the real sense of the word. If that could be done, if that could be achieved, then I think we can do a lot, a lot for the betterment of humanity. And that is why we have got Realization.